Dr. Pauline Kang, a faculty member at the School of Optometry and Vision Science at the University of New South Wales in Sydney, Australia, has been awarded the American Optometric Foundation’s 2016 Jill and George Mertz Fellowship to work with assistant clinical professor, Dr. Alexandra Benavente-Perez. 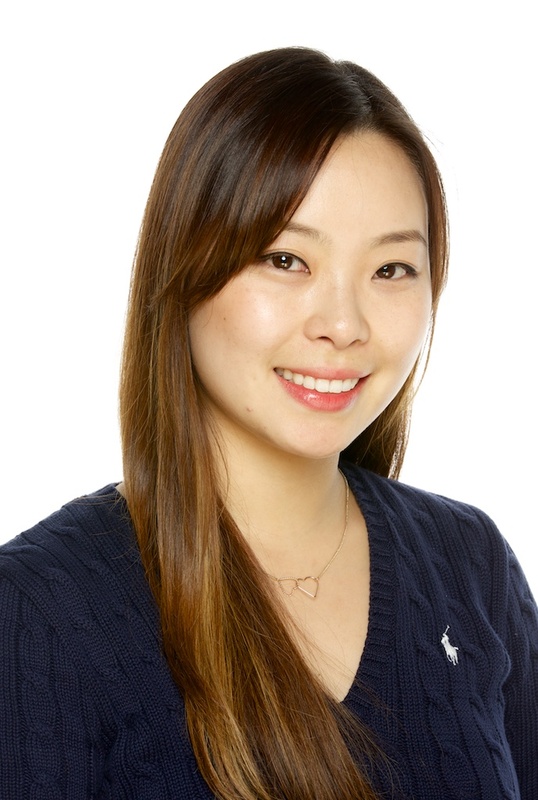 Dr. Kang will travel to SUNY Optometry this fall and work along Dr. Benavente on collaborative research to explore the temporal integration of visual signals deriving from peripheral retinal defocus. 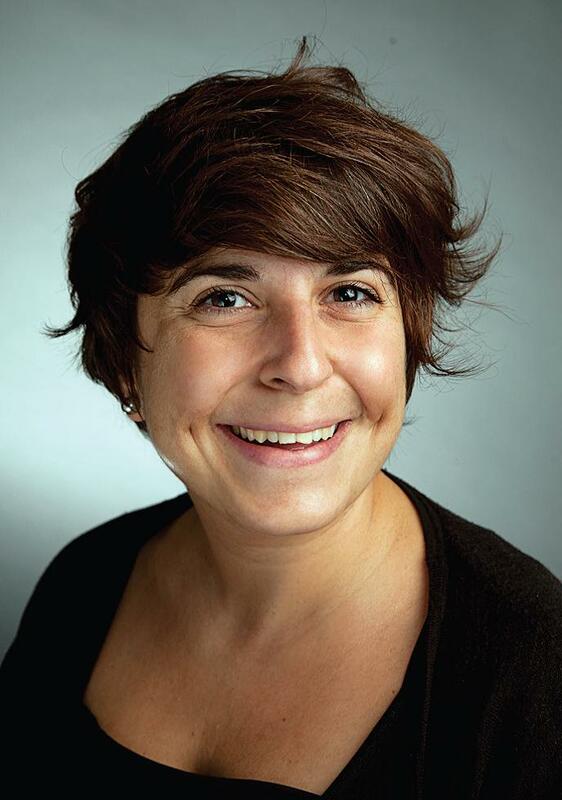 Dr. Benavente has focused much of her research on studying the role that the peripheral retina and eye shape have as predictors of future changes in refraction. The American Optometric Foundation is the philanthropic arm of the American Academy of Optometry, providing financial support for optometric research and education in vision and eye health to improve patient clinical care.